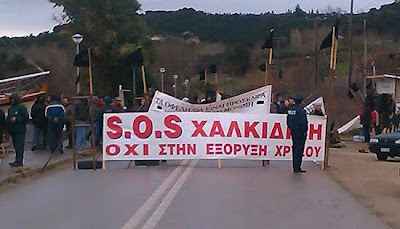 All roads leading to Mount Athos have been closed since Friday, after a decision by residents of northern Halkidiki. 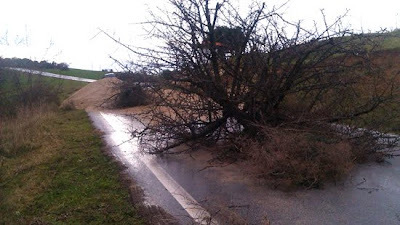 They have erected barricades and will not allow anyone traveling to or from Mount Athos along the roads towards Ouranoupolis. 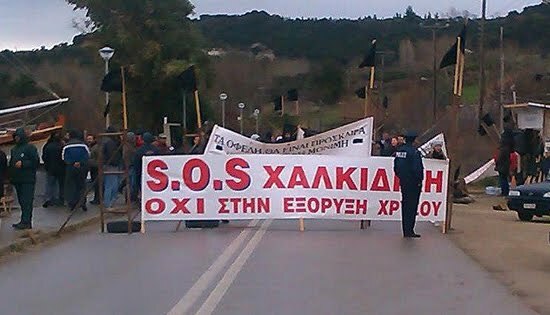 This decision came after it was discovered that Iveron Monastery was seriously considering selling its forest land to a development company in Skouries. 923 acres of Lotsaniko Creek which belongs to Iveron are required to build a repository. Why Are Greeks Protesting Canadian Mining Operations? Μόνο για τους επισκέπτες του Αγίου Όρους ισχύουν τα μπλόκα!